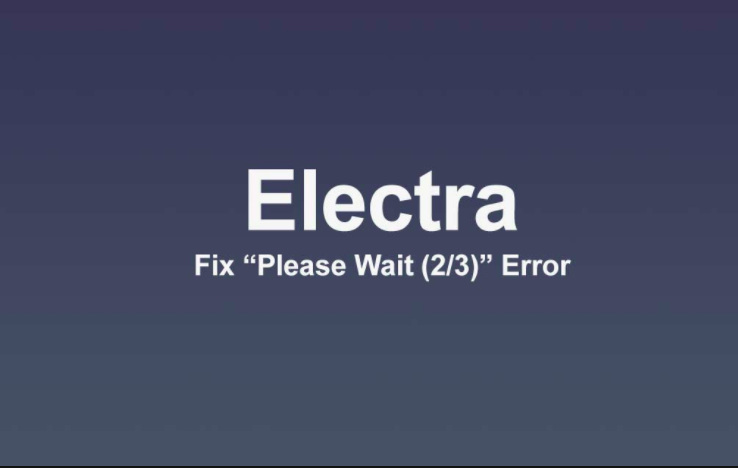 Fix The Issue “Electra Stuck on “Please Wait (2/3)” Error in iOS 11(iOS 11.1.2, 11.1, iOS 12) Jailbreak: Its not long that we were finally able to fix “Topanga” error during Electra iOS 11 Jailbreak; that users are now greeted with another error “Please Wait (2/3)” during iOS 11 Jailbreak using Electra. 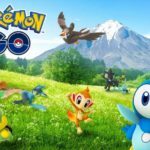 Luckily, there is a way to fix this issue and this is what this post is all about. Facing Topanga Error? Click here to know the steps to fix it. 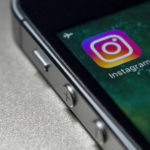 I will like to reiterate the fact once again in this post, that similar to fixing Topanga error, this method also includes making changes to your iOS device’s internal file structure plus also requires deletion of certain files. So, please move ahead, only if you are comfortable with this and exactly know what you are doing. If not, then it is advised not to employ or utilize this method. However, if you don’t care about the outcome then you are welcome to try the method outlined below. The main reason behind getting this error is the presence of files in your system as left overs from previous jailbreak tools which you might have used. So, the way to fix this error is to delete/ remove those particular files. Let us have a look onto it. Update: Download AppSync Unified 6.1 for iOS 11 Electra Jailbreak Update Devices. First and foremost you are required to jailbreak your iOS device with Electra Beta – 11-3. You will be downloading an IPA file from the provided link which you are required to side load into your iOS device using Cydia Impactor. 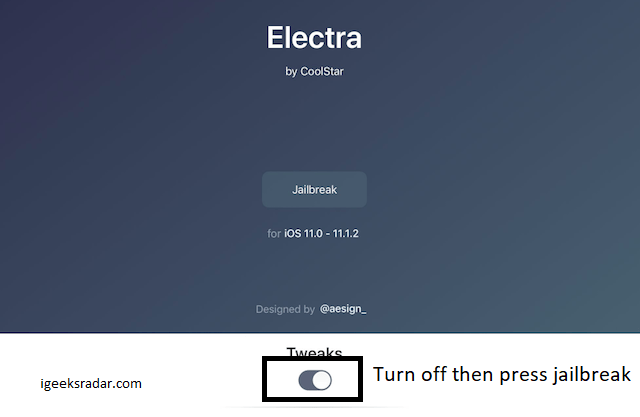 Once you have jailbroken your iOS device in the above step, please download NoMoreElectra IPA which is an on-device uninstaller application. Again since it is an IPA file you are required to side load the IPA into your iOS device using Cydia Impactor. Please don’t forget to verify the profile of the application by navigating to Settings -> General -> Profiles & Device Management. Once the application’s profile is verified; launch it and it will clean your iOS device. Thereafter please reboot your iOS device. Now, launch iTerminal application, in case you don’t have it; you can get it from the App Store. 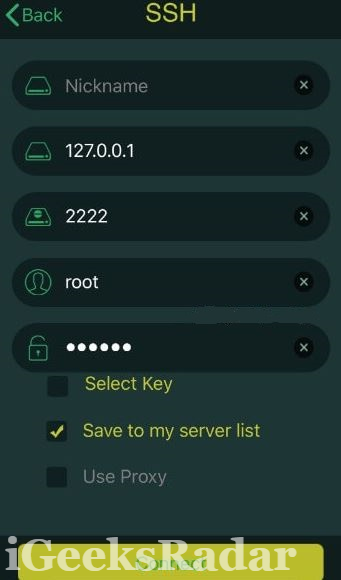 Please login into SSH using the iTerminal Application by entering the details as provided in the following screenshot. Please note that the password is ‘alpine’ without quotes. Post entering the details, hit Connect. Once, you have logged in to the terminal please key in the following command and hit Enter. Once, you are done with the deletion of the above mentioned files, please open the iTerminal application once again and run the following uninstall shell script. This script will remove jailbreak in its entirety from your iOS device. Now, please navigate to Settings -> General -> Reset and click on Erase All Content And Settings. Please give your confirmation for the reset. Now you are required to install and thereafter remove Topanga from your iOS device. You can download and side load the uninstaller from here. Please verify its profile before launching. Thereafter launch the application and click on ‘Tap to Jailbreak’ for the uninstaller to run. Once the uninstaller has finished its run; please reboot your iOS device. 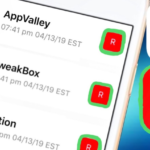 After you have followed and performed all the above steps correctly, all foreign files related to previous jailbreak tools that you might have used will be wiped away and cleared from your iOS device. Now, you just require to side load the latest version of Electra and re-jailbreak your iOS device with it. 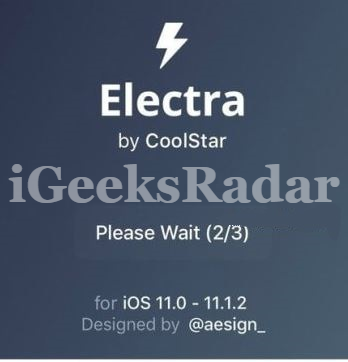 If the provided link doesn’t work you can download the latest version of Electra from their official page coolstar.org/electra. Cool! Now you shouldn’t face the “Please Wait (2/3)” Error during Electra Jailbreak for iOS 11. However, even after following all the above mentioned steps, you are still getting the same error then please do let us know by dropping your comments below. Alternatively, if you have any other question in mind you can drop the same too in comments section below. Always happy to help you. [*Fixed] “Sub-process returned an error code (100) in Electra iOS 11.1.2/11.2 Jailbreak. 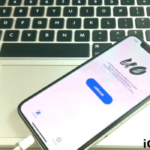 Fix Cydia Error After APT Update On iOS 12 / 11.1.2 Electra Jailbreak [Solution].